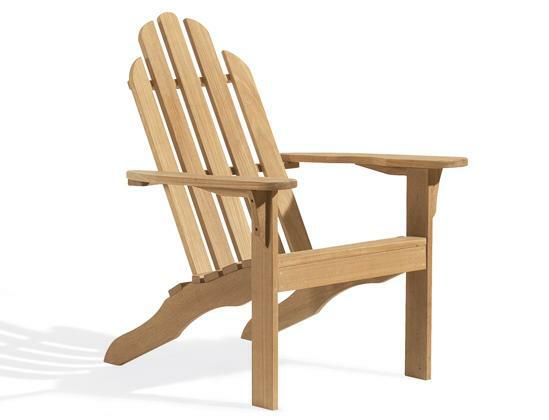 This Shorea wood chair will proudly weather for years to come. It is assembled with stainless steel hardware that is hidden from view. A gently curved back with broad flat arms are features of this classic design.